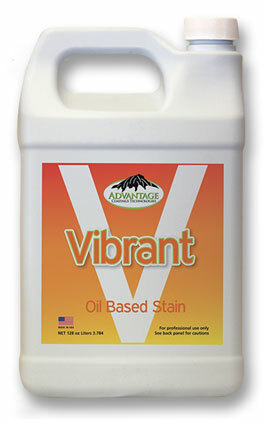 Vibrant is a revolutionary new stain designed specifically for hardwood floors. Vibrant offers the richest, deepest, most Vibrant colors in the industry. Our colors hold true unlike quick drying stains. Vibrant’s properties allow for greater flexibility of application and earlier recoat times despite site conditions. 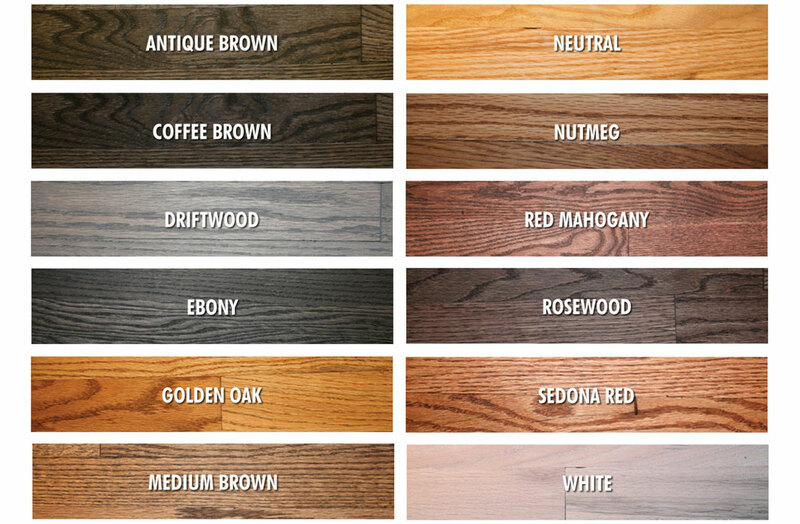 Vibrant is a revolutionary new stain designed specifically for hardwood floors. The unique offers exceptional compatibility with both our waterborne and solvent based systems. Vibrant’s properties allow for greater flexibility of application and earlier recoat times. The seven rich colors are easily mixed to attain an endless palette of beauty.